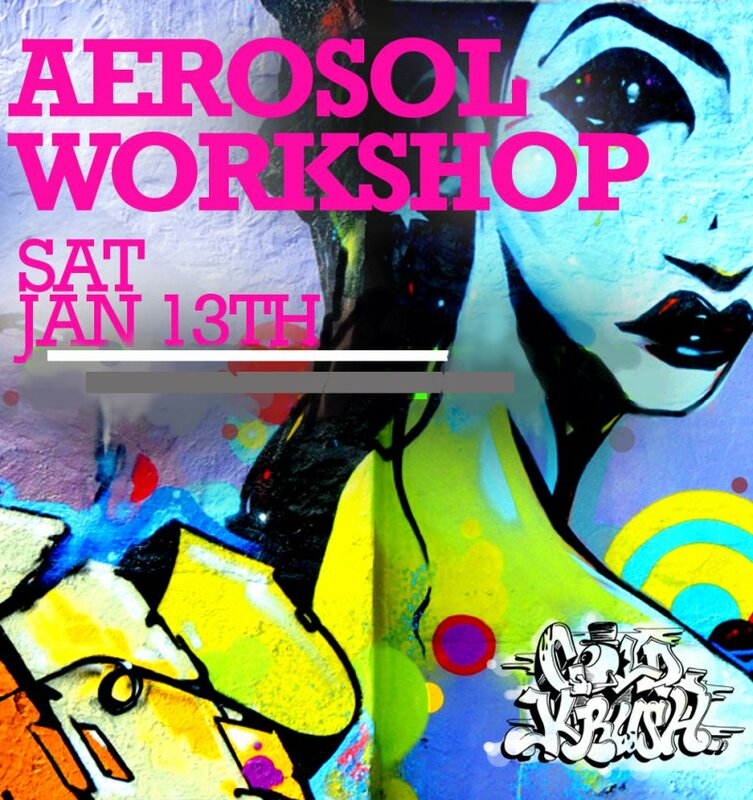 Come and learn the science behind Aerosol Art! 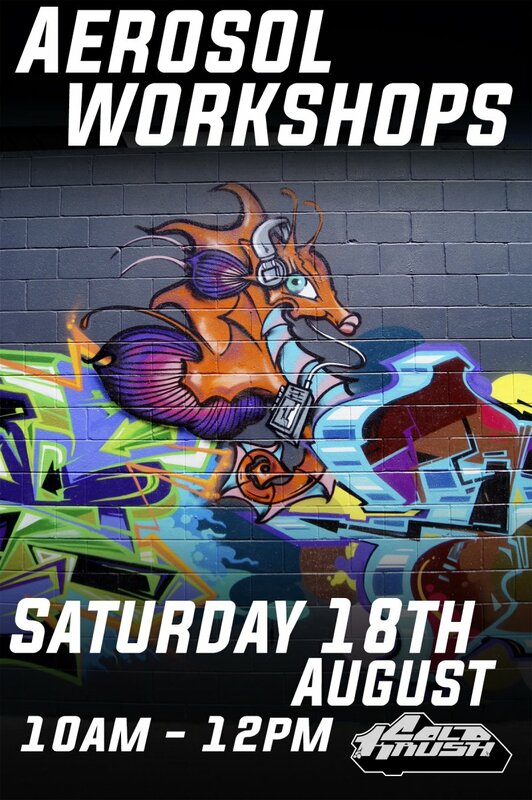 PURCHASE YOUR WORKSHOP VOUCHER HERE!! 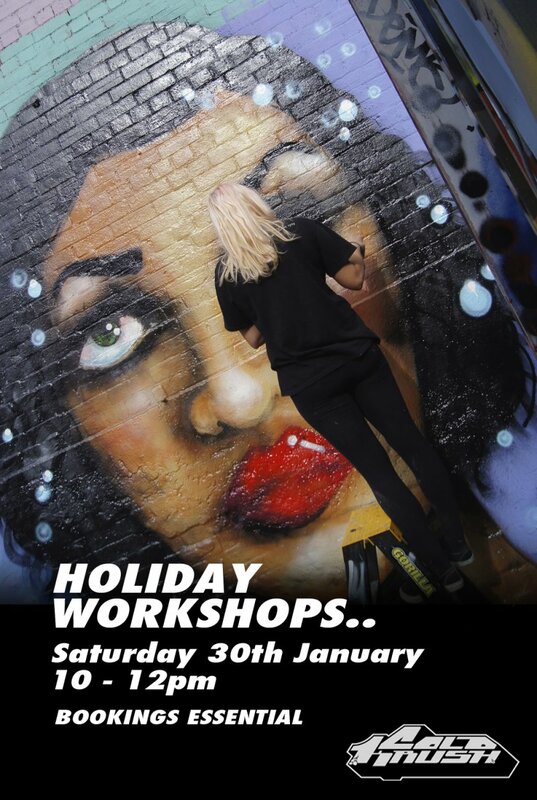 These holidays we will be running a one off Aerosol Art Workshop, any age from 8 and up welcome! Contact us to make your booking or simply purchase the voucher at the link and we will post it out to at our expense. Due tolimited capacity bookings are essential and a non refundable 50% deposit is required. 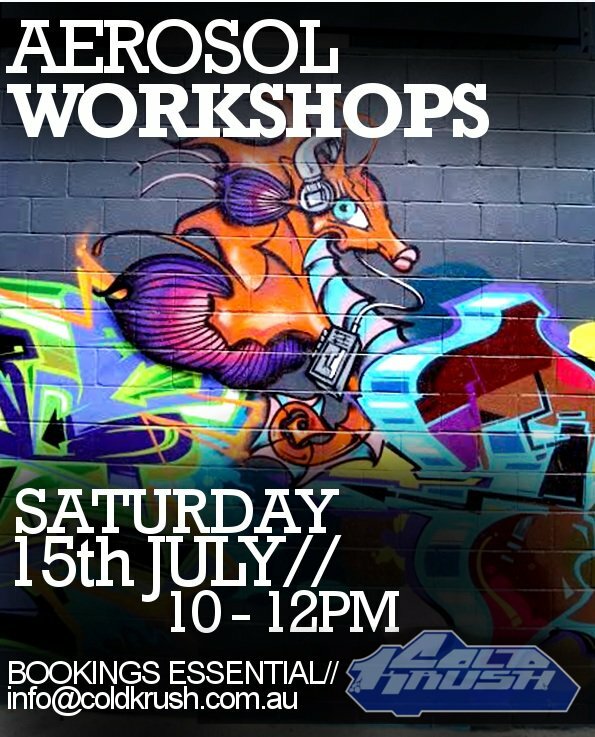 School Holiday Aerosol Art Workshops are happening again! 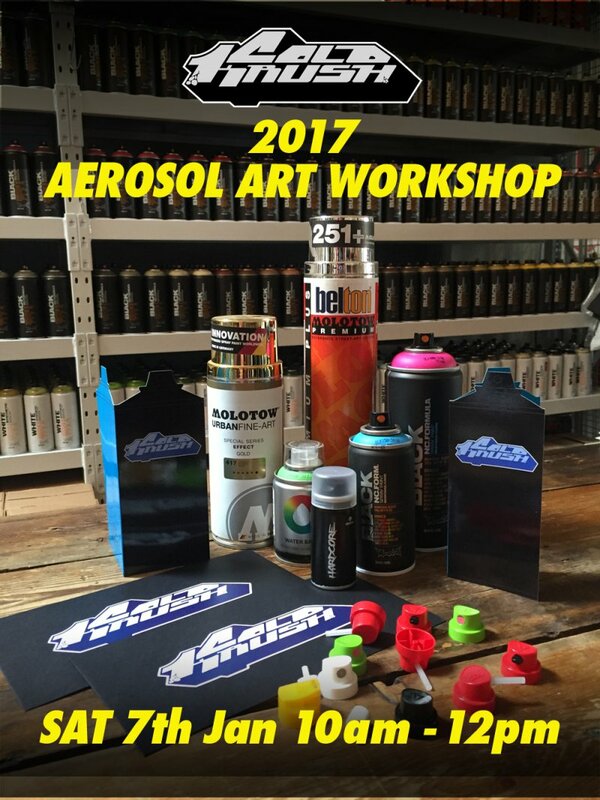 If you're interested in learning the ins and out of aerosol art contact us to secure your booking. In house Cold Krush Artist, Mathew Dopheide, guided the local community members the way of the can for ‘Aerosol across the Ages’ with an ‘Around the World’ theme. You can find these boards on the side of the Unley Community Centre on Arthur St. Great work everyone!